Throughout the artistic practice of Youki Hirakawa, time takes diverse forms and expressions, as Youki explores various phenomena, using video and photo technology as a time measurement tool. His interdisciplinary artistic practice combines Anthropology, Archaeology, Geology, and Physics, appearing as a “Poetic Alchemy” as a result. 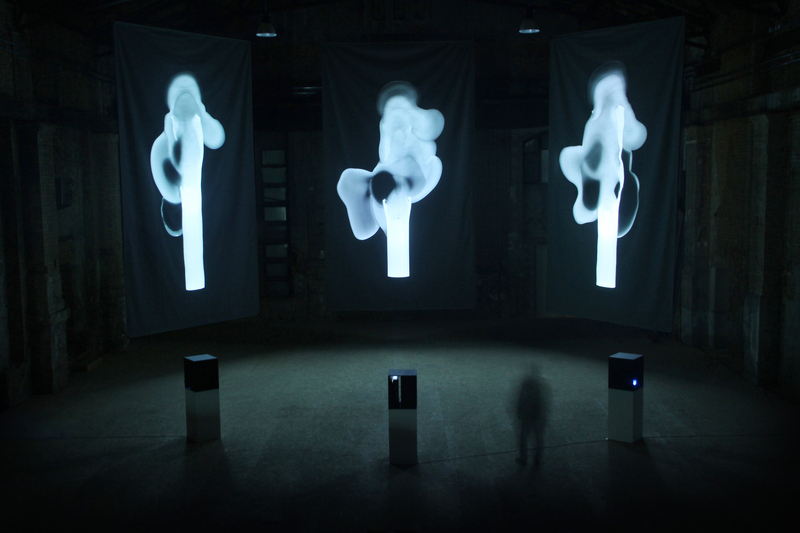 His installation-based video and photography remind us of an essential and primitive conception of aesthetics, even though he is working with advanced media technologies. In his solo exhibition “Same Places, Different Phases – Energy, Matter and Time”, the Kunstkraftwerk will be completely darkened and filled with his large scale video installations. 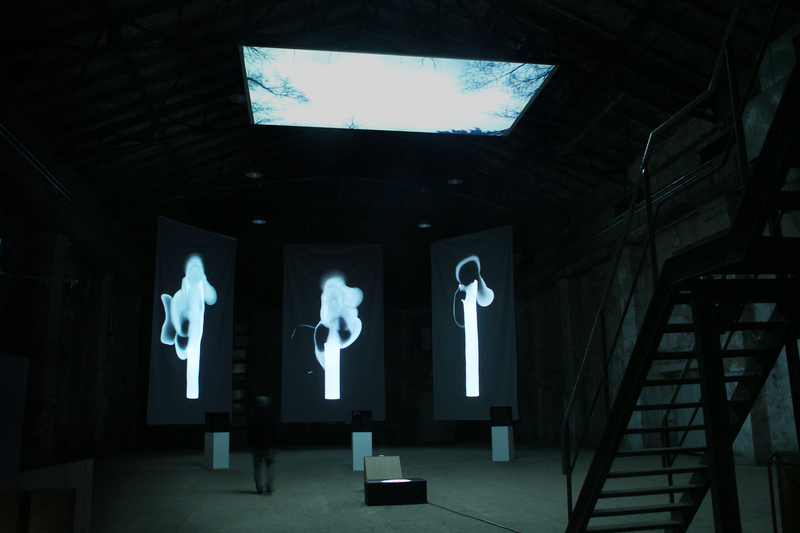 Works such as the three-channel video rendition of “Fallen Candle”, will be projected onto 7 meter long screens. 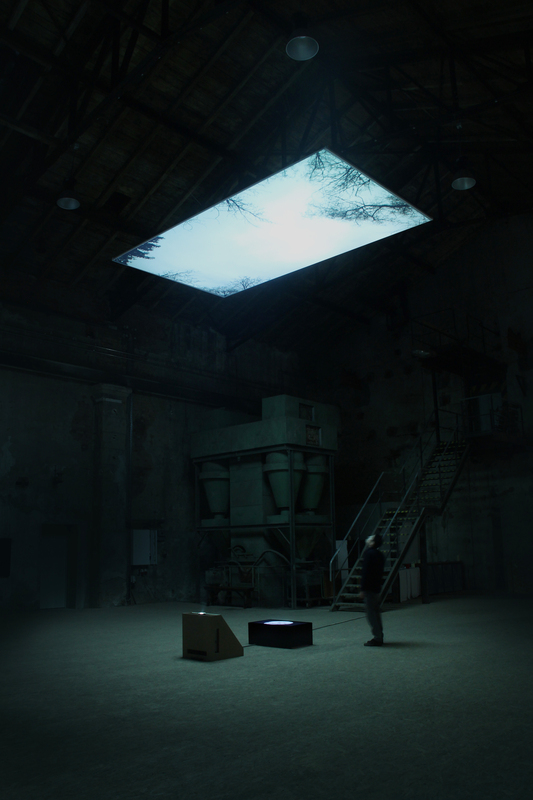 One work from the series “Vanished Tree” will be projected onto a screen hanging 13 meters above the viewer. This exhibition will be Youki’s largest scale installations to date, and the conclusive exhibition of his last three years in Germany. In Leipzig, Youki has begun a new research, into the previous coal mining industry that was once prevalent here, and will present the first studies. The former power plant will be a kind of laboratory of applied alchemy. Youki Hirakawa (b.1983, Nagoya, Japan) studied cinema and installation at the Nagoya University of Arts and Sciences in Japan, and completed his masters program in 2009. 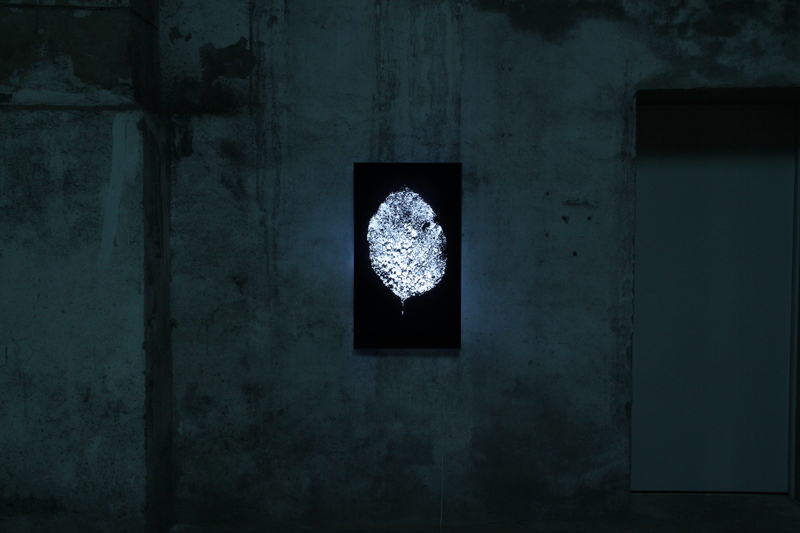 Since 2011, Hirakawa participated in different Artist-in-Residence programs throughout Germany, such as Akademie Schloss Solitude (2011-12/Stuttgart), ZK/ U-Center for Art and Urbanistic (2012-13/Berlin) and is currently a resident artist at Kunstlerhaus Bethanien in Berlin. 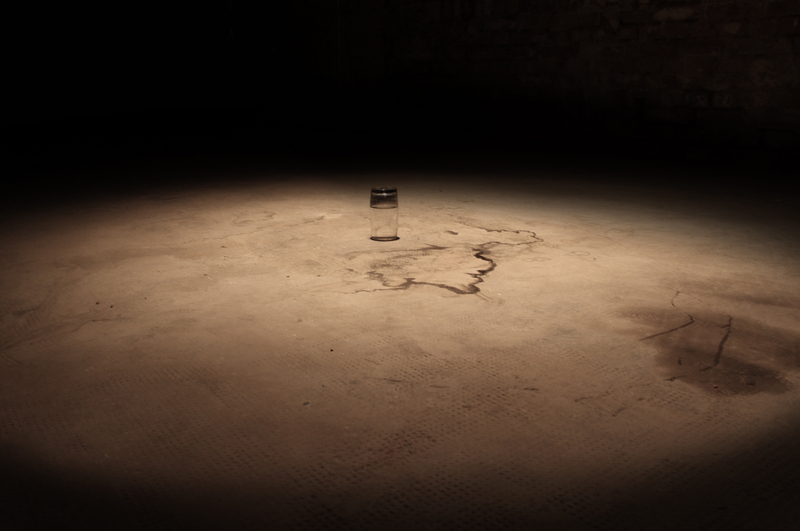 His most recent solo exhibitions were “Until You Fall into a Deep Sleep” (2013 / Minokamo City Museum, Japan), “Nature of Silence/Silence of Nature” (2013 / Akademie Schloss Solitude, Stuttgart), “unseen/ unsceen”(2015 / Kunstverein Wolfenbuttel) and group exhibitions included “Aichi Triennale 2013” (Aichi Prefectural Museum of Art, Nagoya City Museum etc. ), “Sapporo International Art Festival 2014″(Hokkaido Museum of Modern Art, Sapporo Art Museum etc. ), “Stranger”(2013 / National Taiwan Museum of Fine Arts, Taichung) and “Now&After”(2012 / Moscow Museum of Modern Art). photos by dotgain. graphic design by youki hirakawa.